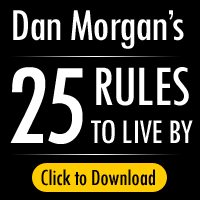 Today I am going to talk about just how much Dan Morgan and myself are alike and how I bring myself into his character. We share many habits, likes and dislikes but our love of automobiles is undeniable. 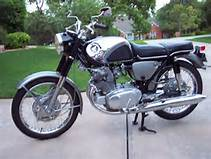 I have been lucky enough to have owned over 60 different motorcycles and automobiles including antiques, classics, customs, and muscle cars. That doesn’t count my everyday drivers. I guess you could say that they have always been an obsession with me. Engine powered vehicles have always given me a sense of independence and freedom. I got my first motor scooter the day I got my drivers license. 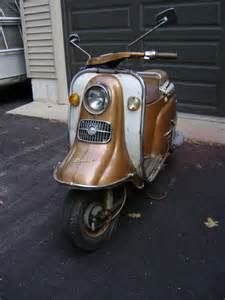 My grandmother bought me a 50cc Allstate Scooter which was purchased at Sears and Roebuck in Saugus, MA. It was red and white with 3 gears. I had never operated a scooter but learned in about 10 minutes in the Sears parking lot. There was a storm brewing and I knew I had about 20 minutes to get to my house before I would get caught in a downpour. 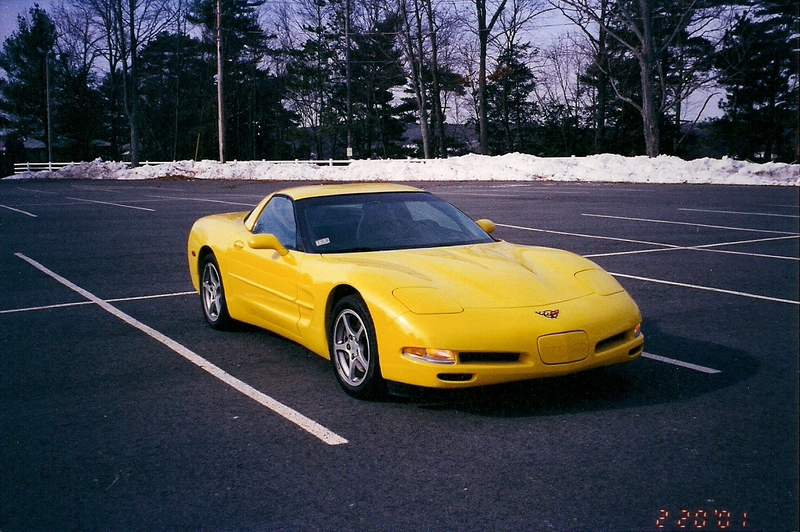 I did a few practice runs in the parking lot getting a feel for the gears and brakes and then I was off and running. I made it to my house just as the thunder, lighting, and torrential rain started. That was the start of my love affair with motor scooters, motorcycles and cars. 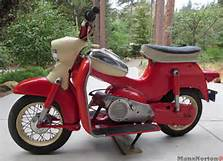 My next vehicle was a 150cc Honda Rabbit Scooter with an automatic transmission, which was a very rare scooter in those da ys (1963 – 1966.) This was a bigger, better built and faster scooter which allowed me to always have one of my friends on the back, and allowed me to start exploring other nearby cities. After the first two years of scooters I decide it was time to move up to a motor cycle, so I got my first Honda 205cc Super Hawk. 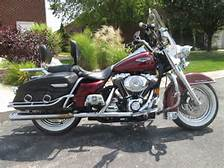 I eventually owned about 10 different motorcycles including Hondas, a Suzuki 750cc and a Kawasaki 750 triple before eventually falling in love with and getting my first Harley Davidson. 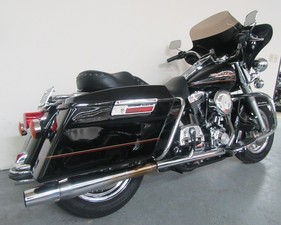 I have owned 5 different Harleys and they are just in a class of their own. My first actual car was an MG, British racing green roadster with saddle interior. I got this in the summer of my junior yr. of HS. Before the summer ended I got a 1959 Ford Thunderbird red convertible with white interior. Boy was it an eye turner and a chick magnet. By this time, I had expanded my world all over the North Shore of Boston, and also to parts of the South Shore including Hull, MA which was where Nantasket Beach was located with a fantastic amusement park and of course lots of new girls to meet. As you can see my desire to have the latest and greatest new motorcycle or car continued to grow. I was driving my parents crazy but making the sales tax man very happy. The thing is that I never got very attached to bikes or cars, so I would have no trouble selling, or trading them in for the next new toy. 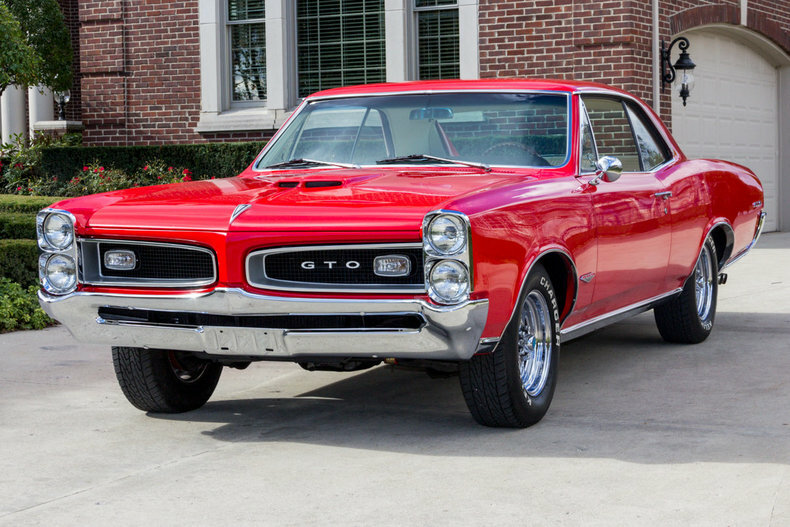 In the spring of 1967 I bought a Pontiac GTO red with a black vinyl top with black bucket seats, four on the floor with a console. PW, PS, PS, AM-FM radio with a reverberator. 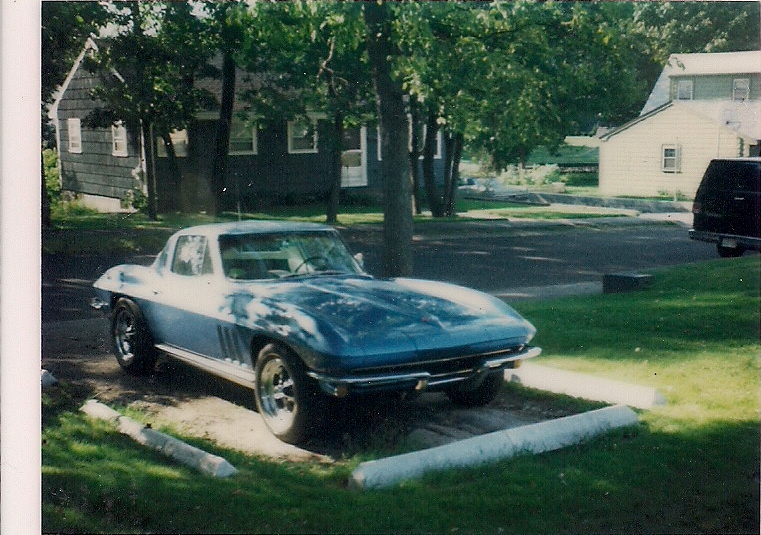 It was “bad to the bone and just all out fast as hell.” I actually loved this car and would have probably kept it for a few years except some drunken fool hit it head on while he was in the wrong lane. The car was totaled, and I was lucky not to be too badly hurt. 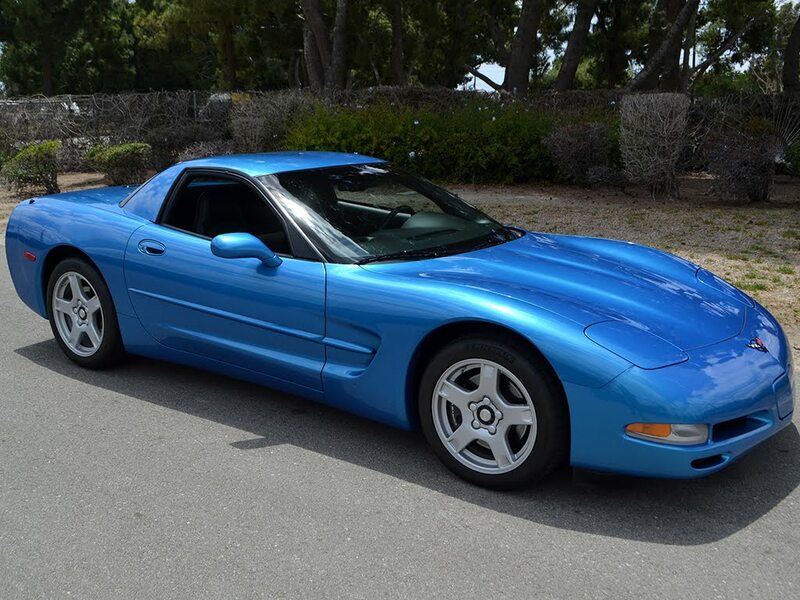 My journey continued buying and selling various vehicles. The purpose of telling you is not to brag, but to show you how serious I was and still am about being a collector. I will name some of them, but I’m sure I will miss a few, so here goes. 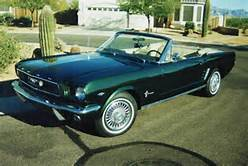 Some of these cars I have bought and had restored and customized were either antiques, classic, or muscle cars. 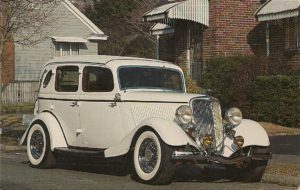 One of my all-time favorite vehicles was a Custom Built 1934 White Ford. I found this car in a barn in PA and it was basically a basket case, but all the parts were there. I decided I would have it built as a one-of-a-kind custom limousine. It took over 3 years from start to finish and was built in MA. It was painted white with maroon and gold pin stripping. 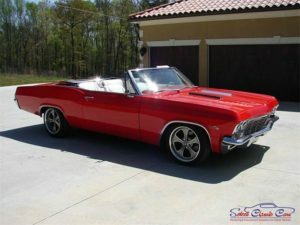 It was built from the ground up with the body basically stock but it had been stretched a tad and had a 351 Cleveland motor, automatic transmission with a Jag rear end, and rack & pinion steering. 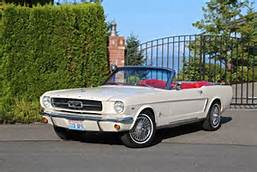 It had PW, PS, PB, tilt wheel, cruise control, A/C, tinted glass all around, a custom built stereo system, custom alarm system, and several cutoff switches which would make it virtually impossible to steal. It had a privacy divider, with a glass partition separating the front and rear seats, and an intercom system. 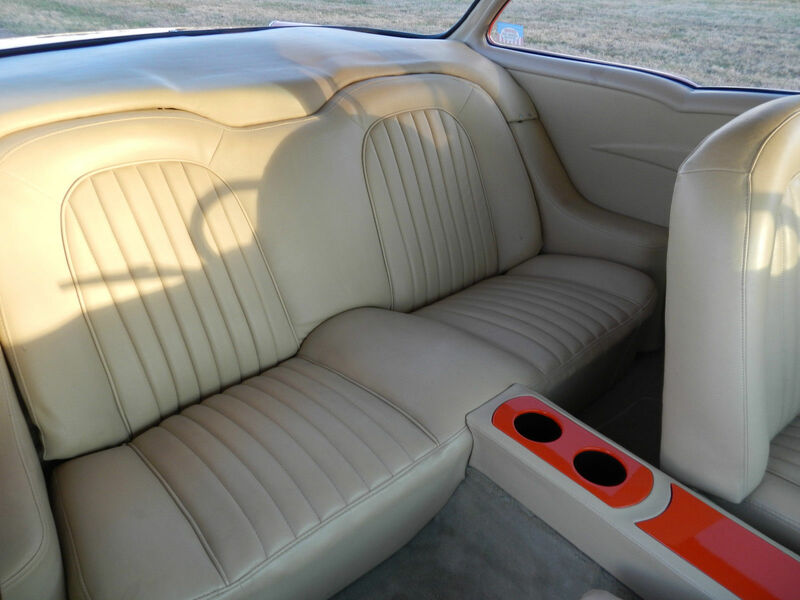 The interior was a burgundy imported English Mohair and there were two antique reading lights as well as two antique rosebud vases in the back seat of the car. 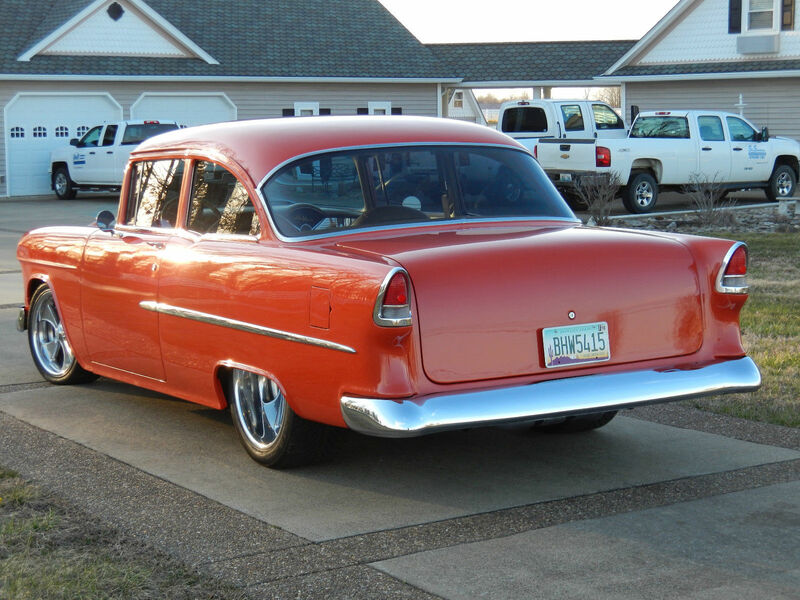 It also had a Potter Trunk in the rear of the car and sat on white wall tires and real custom wire wheels. It was truly a one of a kind beauty. Upon completing its build, I decided I would place in the car show circuit where it won numerous awards. 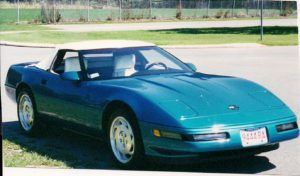 It got so much attention that I eventually used it as the center piece to open a limousine business called A Touch of Class Limousine Service. It was used for approx. 50 weddings before I was approached by a Saudi Arabian Sheik who offered me an outrageous amount of money to sell him the car. 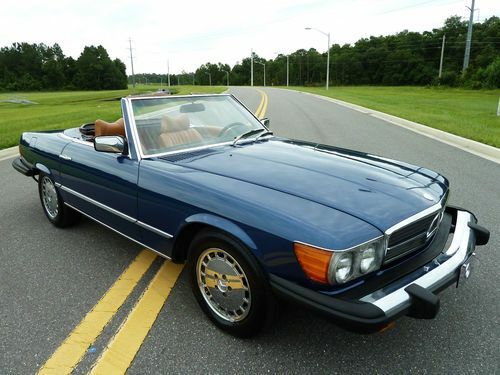 I made the deal and said goodbye to one of the most beautiful vehicles I had ever seen. 1990 Dodge Custom Surveillance Van loaded with surveillance equipment, cameras, video equipment, listening devices. 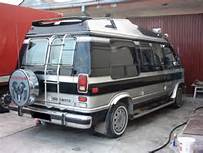 1991 Ford Custom Surveillance Van (all of above, but with a periscope). The above two vans were used for my Detective Agency business. My latest toy is a 1955 Chevy Belair Resto-Mod. The term Resto-Mod has different meanings to different people, but to me it means simply Restored and Modified to be better than new. So what does that mean? Let me break it down for everyone to hopefully understand. 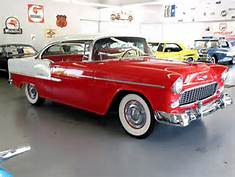 Resto Mod – (restoration + modern parts / technology) draws from all the amazing advancements in automobile technology over the past 40 + years to enhance the performance, comfort and safety of the classic car. A resto mod car has the timeless appearance of the original, but the outdated guts of the car have been replaced with the more modern, high performance parts of today. 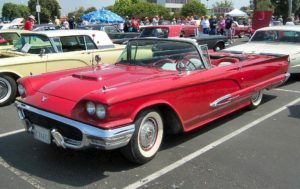 You achieve the same great look, but your vintage car will be revved up with all the latest bells and whistles to create a much better ride for the owner. 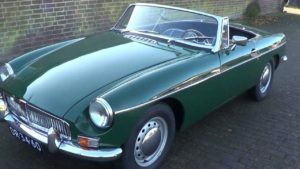 Restoration – essentially refers to taking a great classic car and bringing it back to life with all (or most) of the original factory parts. The process involves repair of the visible parts (e.g. 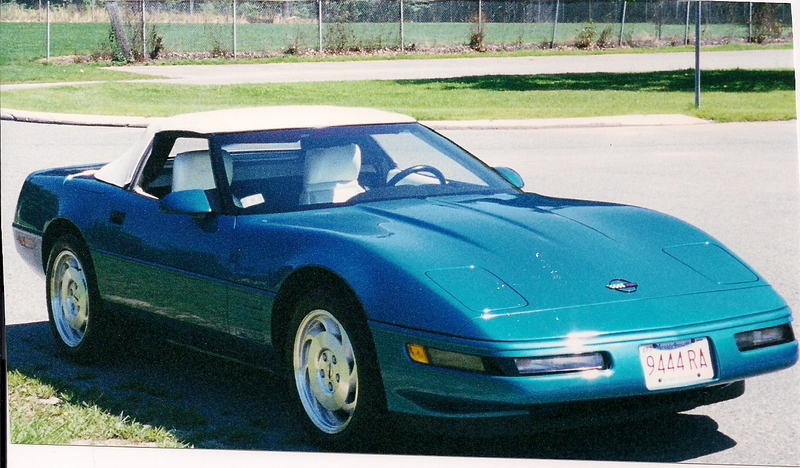 body trim, interior, etc. 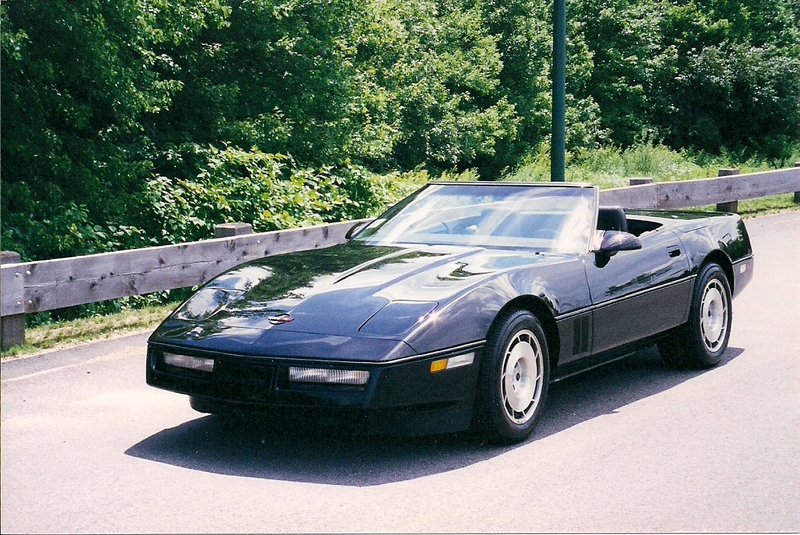 ), as well as the parts not easily seen (e.g., electrical, suspension, brakes, etc.). 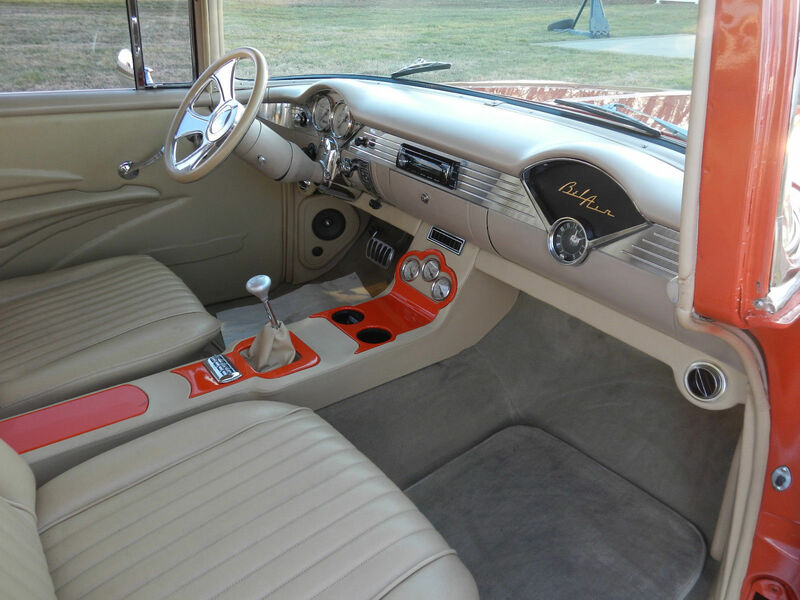 The result is a beautiful preserved automobile in factory – new condition with authentic parts, just like it came off the showroom floor from decades ago. 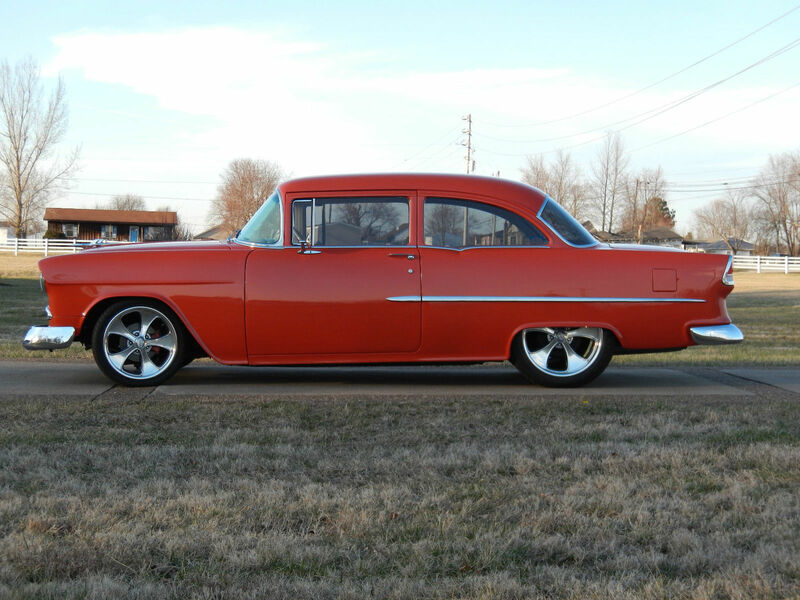 I personally prefer a Resto-Mod because as I have gotten older I want as many creature comforts as possible, but I still love the look of the body of the original car. 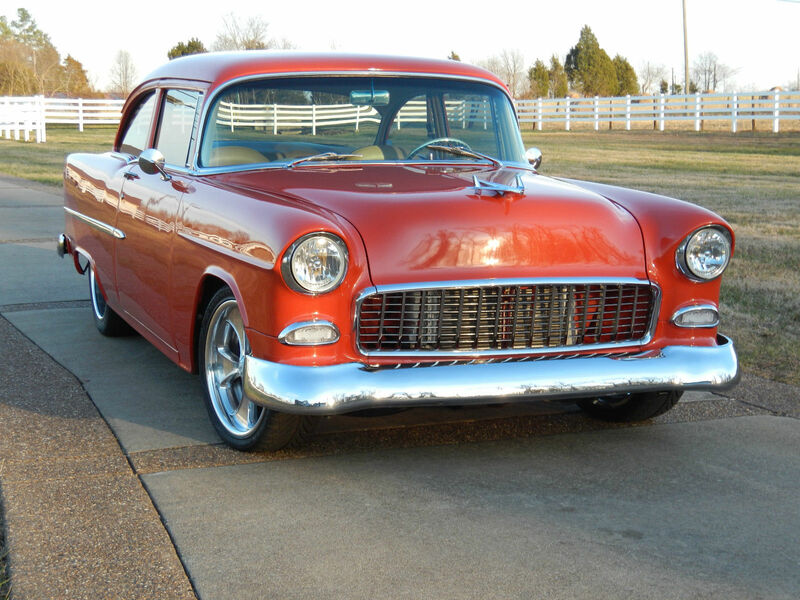 Some people think that a Resto Mod has to be a hot rod, or a rat rod, or a pro touring, or a pro street. These terms all mean something different to most of the people that use them, so I won’t get too much into it here. 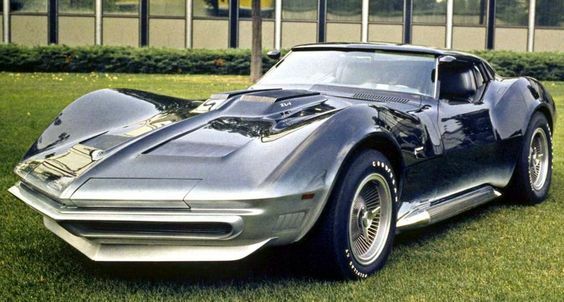 No matter your vocabulary, you have to admit these cars are awesome. 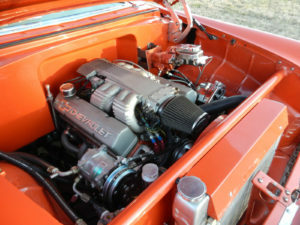 So here is how I got my latest Resto Mod. 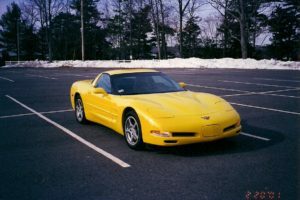 I have been wanting one for a while to use in Florida when I am there during the winter months. 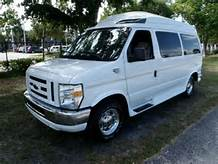 I decided to search some websites that I know advertise these vehicles. 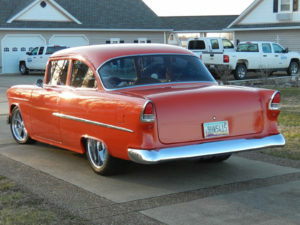 After looking at these cars for about six months I came across a 1955 Chevy Belair that I found on eBay. 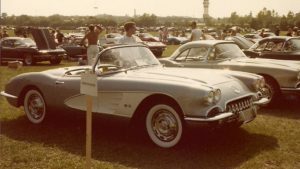 The car was located in Kentucky and was owned by a car collector who has 140 cars in his collection of all makes and models. This car had everything I was looking for in a Resto Mod. I could tell from the photos that the workmanship was top quality and they did not spare any expense when building the car. I had a good idea of the cost to build this vehicle but felt it would be out of my price range. I thought about it for a few days and then decided to call the owner to talk about what his reserve was for the car. He had put his contact telephone # in the ad so I called and got no answer but left a message for him. 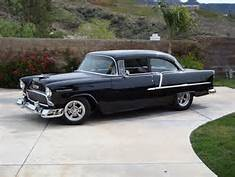 That evening he called me back, and told me his reserve for the 55 Chevy was $90,000.00 (totally out of my budget). We were discussing the build of the car when he asked me if I was a car salesman, and if I bought the car was I going to sell it right away. I told him I was retired from my first career, but I am currently an author with Kensington Publishing in New York, NY. He then asked my name again, and what kind of books I wrote. I could hear him on his computer key board and he was looking me up on Kensington’s website which led him to my website. The next thing he said to me was “thank you for your service to our country.” While reading my website he figured out what I had done in my first career. We continued to talk and he repeated his comment about my service to our country several times. He then told me to make him an offer, but I said I would probably be insulting him as I just could not spend $90,000.00. We continued to talk for a while and then unexpectedly he made me an offer that I could not refuse and we made a great deal. I got one of the nicest resto mods I have seen for a fraction of its value. I can’t believe how lucky I am and what a generous and kind man he is. Oh, there was one additional thing he asked me for and that was that I name him as a character in one of my future books. The car was transported via an enclosed trailer from KY to my residence in Venice, FL where it is now tucked away in my garage, (where I had an A/C vent put in the garage to keep the paint and interior protected). 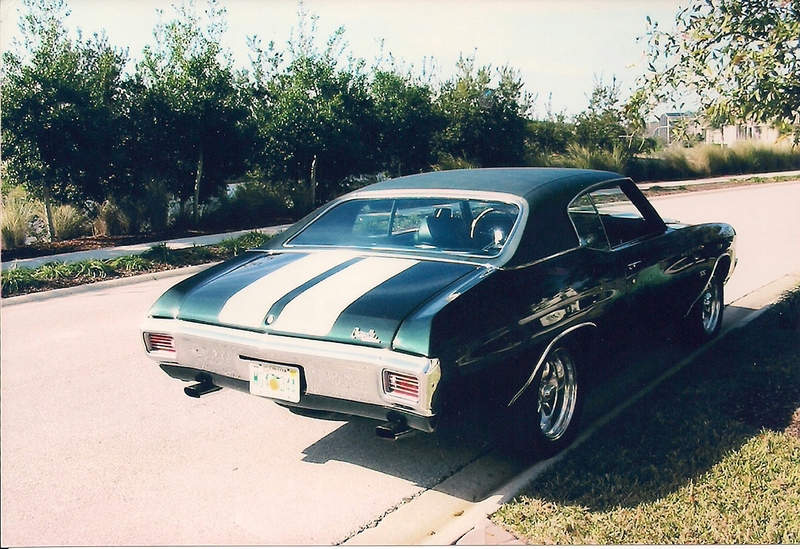 I can’t wait to get back to FL and take my newest toy to local car shows and meet new car lovers. 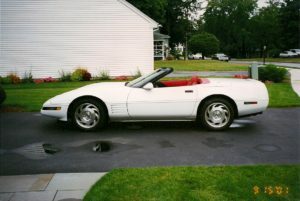 I have used my love of cars to create several businesses both in my personal life and as an operative creating a company called Automania Antique, Classic, and Custom Car Shows, which I promoted both in the USA and Canada as well as creating a car brokerage company where I bought and sold cars all over the world and used it as one of my cover stories during my career as an operative. I now use my knowledge and experience with cars and have it part of Dan Morgan’s story line in all of the Dan Morgan thriller series. This is one of the ways that Morgan and I are alike that are in my everyday life. I am Dan Morgan, and Dan Morgan is me. I hope you enjoy this blog and if you have any questions, please don’t hesitate to ask.